Remember to visit saveamericaspostalservice.org & participate in the movement to save the USPS across the country this Tuesday, 26 February 2013! 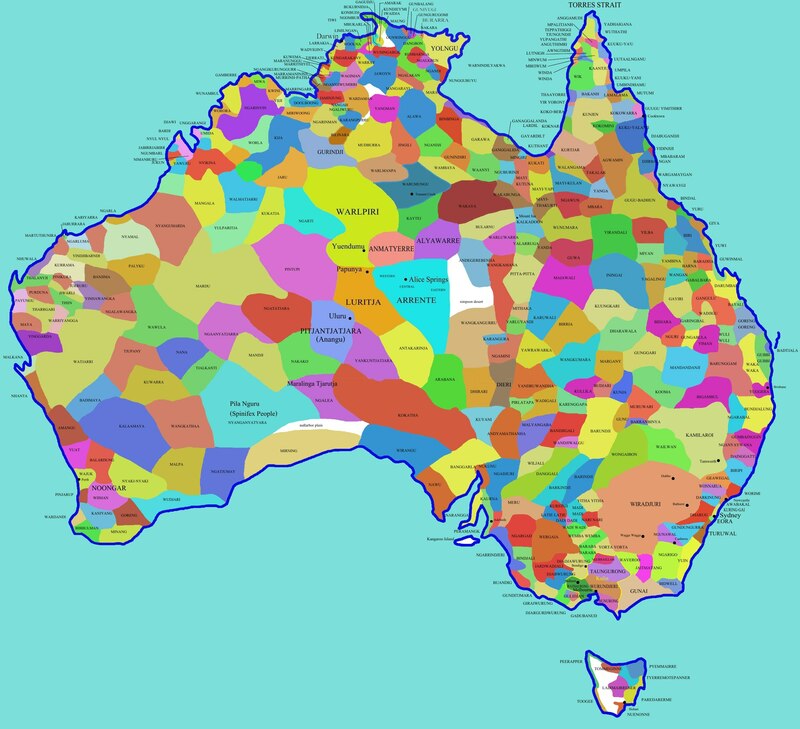 The category “Aboriginal Australians” was invented by the British after they began colonising Australia in 1788, to refer collectively to all peoples they found already inhabiting the continent, and later to the descendants of any of those peoples. Until the 1980s, the sole legal and administrative criterion for inclusion in this category was race. Catch me, Sofia Syntaxx the Angry NDN Girl & my partner-in-rhyme Piichi every Friday from 14h to 15h EST, on http://www.waynradio.net!